UPDATED EDITION with new chapter dealing with the fallout of Sir Anthony Mason's statement about his role in the Dismissal. Gough Whitlam, Australia's twenty-first prime minister, swept to power in December 1972, ending twenty-three years of conservative rule. In barely three years Whitlam's dramatic reform agenda would transform Australia. It was an ascendancy bitterly resented by some, never accepted by others, and ended with dismissal by the Governor-General just three years later—an outcome that polarised debate and left many believing the full story had not been told. 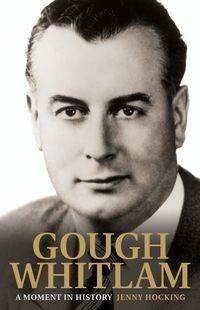 In this much-anticipated second volume of her biography of Gough Whitlam, Jenny Hocking has used previously unearthed archival material and extensive interviews with Gough Whitlam, his family, colleagues and foes, to bring the key players in these dramatic events to life. 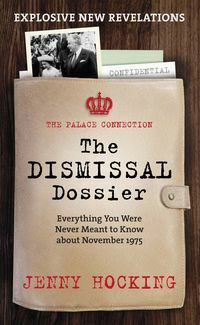 The identity of the mysterious 'third man', who counselled the Governor-General, Sir John Kerr, in his decision to sack the twice-elected Whitlam government and appoint Malcolm Fraser as prime minister is confirmed here by Kerr himself, as the High Court justice Sir Anthony Mason, and the full story of his involvement is now revealed for the first time. 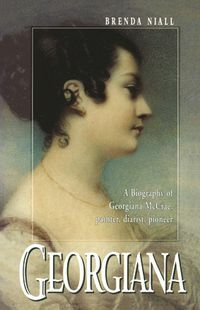 From Kerr's private papers Hocking details months of secret meetings and conversations between Kerr and Mason in the lead-up to the dismissal, that had remained hidden for over thirty-seven years. In response to these revelations Sir Anthony Mason released an extensive public statement, acknowledging his role and disclosing additional information that is fully explored in this new edition. 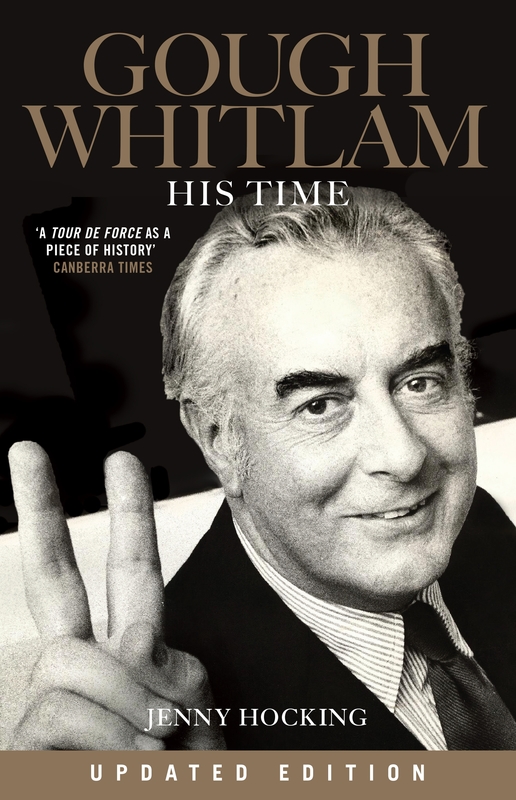 This definitive biography takes us behind the political intrigue to reveal a devastated Whitlam and his personal struggle in the aftermath of the dismissal, the unfulfilled years that followed and his eventual political renewal as Australia's ambassador to UNESCO. It also tells, through the highs and the lows of his decades of public life, how Whitlam depended absolutely on the steadfast support of the love of his life, his wife, Margaret. For this is also the story of a remarkable marriage and an enduring partnership. 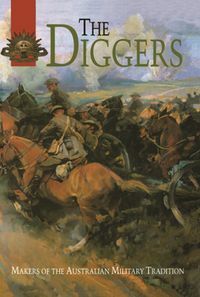 "A fascinating and important account...and a tour de force as a piece of history." "There is no better account of how the triumph of 1972 turned into the catastrophe of 1975." "Hocking creates a rounded portrait of a complex and flawed idealist...her picture of Whitlam makes his government's wild ride seem entirely appropriate to the times and even more exciting in retrospect."